Outsource the most labor intensive work to us. Petrosoft offers EDI integration and invoice data processing services. Eliminate hours of paperwork, track costs and inventory at item-level to increase operational efficiencies. EDI is a great time-saver and C-Store Office invoice processing software allows you to accept electronic invoices from EDI enabled suppliers. To take advantage of this feature, your vendor sends its invoice to us, we process it and then post the invoice to your pending invoices file in your C-Store Office account. All invoice data, including item-level data, is available for you to review so you can correct errors and update your price book right from the invoice. It is a fast and efficient way to process your invoices and, as more and more suppliers adopt EDI standards, your time savings are only going to increase. C-Store Office can provide you a seamless connection to several hand-held scanners, including the CipherLAB 9700. The interface will allow your employees to count existing inventory and scan new inventory into the store records. With the push of a button, employees can transmit the data to C-Store Office. Your inventory will be accurate and new purchase data will quickly transfer into your system. C-Store Office works with a number of professional level devices that are used by national inventory companies and are the standard for efficiency and accuracy. Compatible devices include industry-leading products such as the Symbol MC 3090 and 9090 wireless scanners and DC5 inventory scanners. Petrosoft also offers full service invoice data processing for vendors who produce paper invoices. 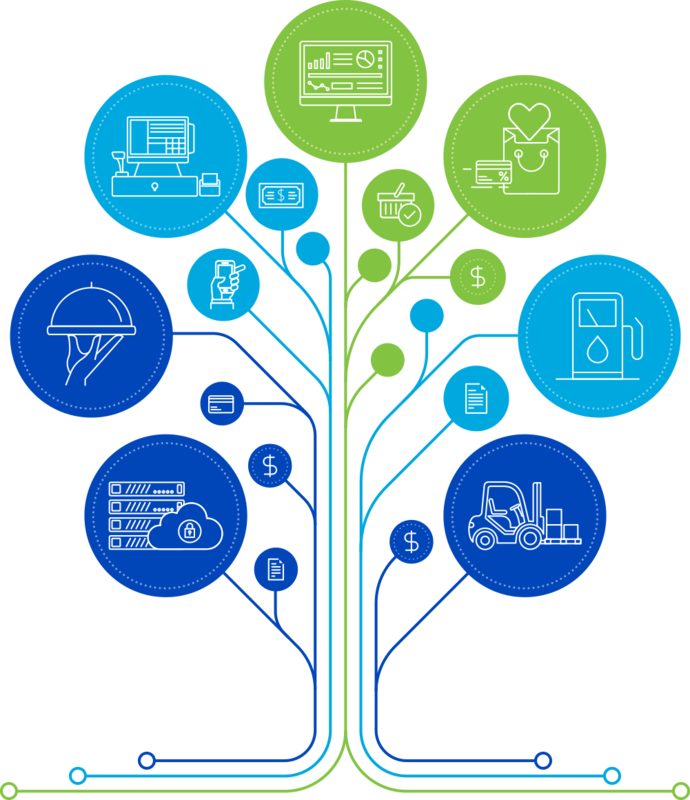 Processing paper invoices is labor-intensive, but with C-Store Office invoice processing services, retailers can eliminate paper invoice processing entirely.